Billions of records in census data, vital records, directories, photos, and more. Topically-focused digital collections of historical documents that support the research needs of scholars and students at the college and university level. Collections range from the Middle Ages forward-from Witchcraft to World War II to twentieth-century political history. Ideal for sales leads mailing lists, market research, employment opportunities, and finding friends and relatives. Fiction video storybooks and nonfiction eBooks strengthen reading skills and real-world knowledge for both new and reluctant readers. Helpful tool for English learners. Tutoring, skill building, and test preparation for students of all ages and levels. Resource for citizenship & GED preparation, resumes, and job searches. Writing help available in the online writing lab. Learn about any subject—for all grades and reading abilities—offering thousands of up-to-date, curriculum-relevant articles, images, videos, and research tools. Aprenda sobre cualquier tema, para todos los grados y habilidades de lectura, y ofrezca miles de artículos, imágenes, videos y herramientas de investigación actualizados y relevantes para el currículo. Gain consumer and market insight as you consider opening a business, finding an audience for your products, or analyzing the shifts and needs of a given population. EBSCOHost's collection of ebooks are viewable online as well as downloadable! Collections include Adult, Children’s/Young Adult and Specialty Imprint. High level industry overviews to better understand a prospect’s, client’s, or your own industry. The Web's Premier Collection of Military Records from the Revolutionary War to WWII. Free downloadable music that is regularly updated. HeritageQuest is a comprehensive treasury of American genealogical sources—rich in unique primary sources, local and family histories, and finding aids. Kanopy is a video streaming platform which offers a broad collection that includes over 26,000 films and videos and launches over 300 new releases per month. Films range from documentaries, independent and foreign films, must-see classics, and blockbuster movies. Research more than 23,000 stocks and mutual funds. Build and analyze an investment portfolio. Learn about stocks, mutual funds, and portfolios. 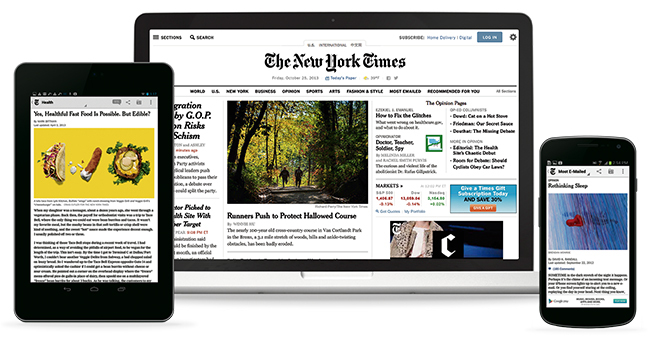 Create an account using the Library's internet or wireless connection to gain full access to the New York Times Digital Edition. Reading recommendations based on your interests. Search by author, series, and title to find novels similar to ones you have already enjoyed. OverDrive provides downloadable eBooks, eAudiobooks, and other digital content. Teens & Kids eBooks and eAudiobooks - titles can be organized by reading level, ATOS level, Lexile measure, and interest level. Pronunciator is a fun and free way to learn 80 languages. Courses are available in multiple languages. Access from your PC or mobile device. Aprende 80 lenguajes por gratis e divertido con Pronunciator. Aprende con tu computadora e tu teléfono inteligente. RBDigital Magazines is the world's largest digital newsstand. The library's collection contains current and back issues of popular magazines. Lesson plans, discussion questions, meet-the-author readings. Great for educators and learners who want a more in-depth understanding of popular literature. Value Line is a complete, multidimensional investment management solution that enables both new and experienced investors to make timely, better-informed decisions. Access thousands of reference eBooks on virtually any subject. Free downloadable travel books that can be downloaded directly to your device.